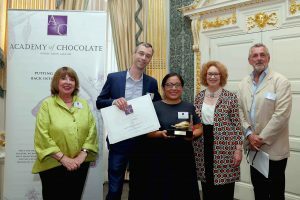 Chocolatiers from around the world gathered at Claridge’s Hotel in the London, UK, this week to celebrate at annual Academy of Chocolate awards party. 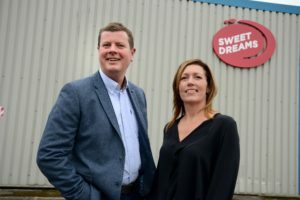 UK chocolatier, Sweetdreams, has recruited a new sales director to build on its reported growth over the past two years. 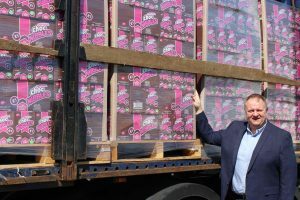 UK chocolatier Sweetdreams has delivered a major £600,000 expansion of its production facilities in Northumberland. 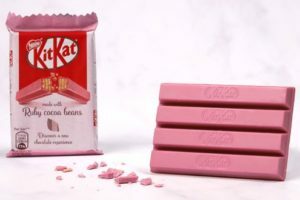 UK-based chocolatier Paul A. 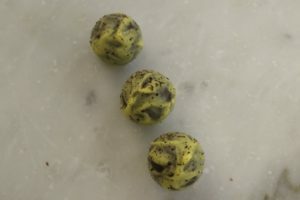 Young has devised a special Easter offering featuring California Prunes.